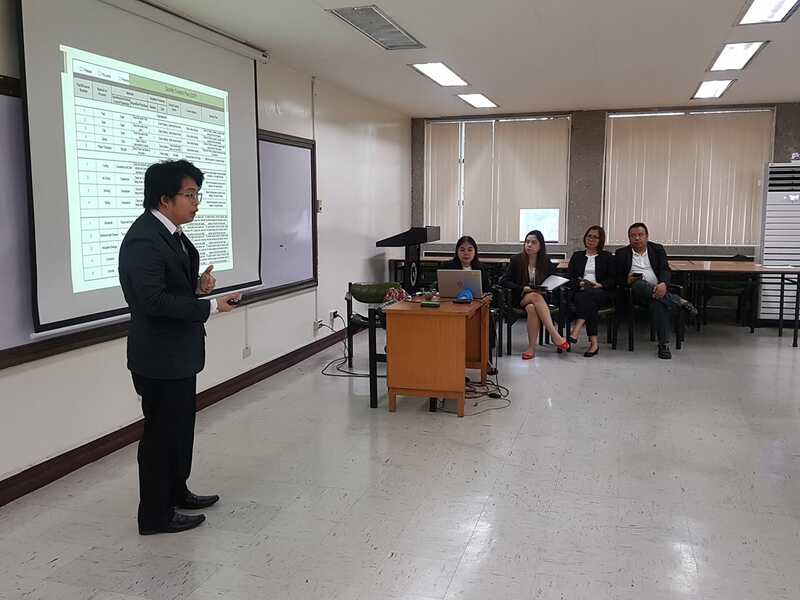 The Integrated Organizational Survey and Assessment (IOSA) is one of the major outputs of the Managers Course (MC), the flagship program of the University of the Philippines Institute for Small-Scale Industries. The IOSA is an enterprise audit, which assesses the strengths and areas of improvement of a business vis-à-vis the opportunities and threats that may affect its performance, thus giving a comprehensive take on the current situation and management direction of the enterprise. Ultimately, the IOSA group, comprised of MC participants together with their coach and the enterprise partner, frames the recommendations for improvement of the business. 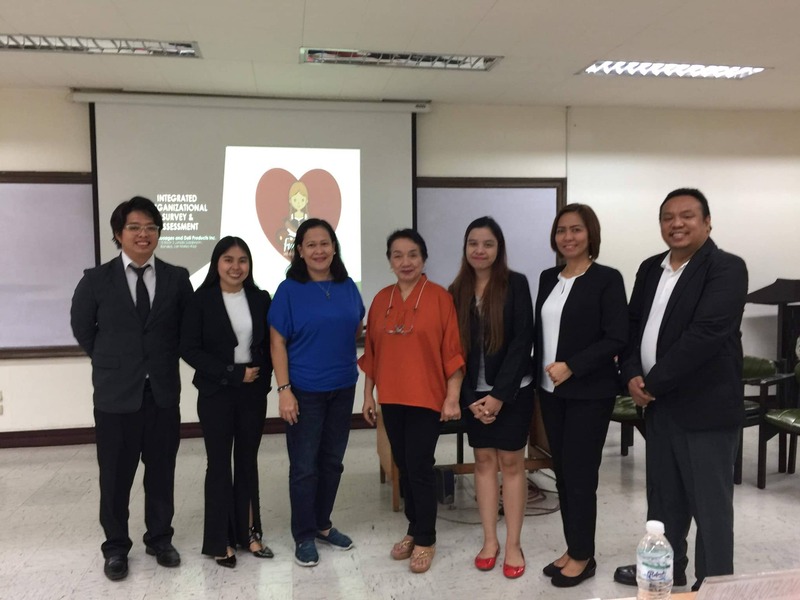 Here is the IOSA journey of one of our IOSA partners, as shared by Ms. Maribeth Menge, the President of Fraulein Sausages and Deli Products, Inc. located in San Mateo, Rizal. “After a little hesitation on my part because I will divulge important and very personal details of my company, they won my Trust and the rest is history. The IOSA plan that they made is so impressive and very helpful. I knew my company is not running perfectly and I need help, and this team gave it to me. Their inputs on the company’s strength, weakness and opportunities were very helpful. It serves as guide on how to proceed in the future. They gave me a new perspective on how to improve our operations. Lastly, they created a Hazard Analysis Critical Control Point (HACCP) for us that I never expected. It was a surprise bonus for my company, and for that, I am truly grateful. Through the IOSA, and in keeping with our mandate, the UP ISSI contributes in the efforts to build a strong and resilient MSME sector – one enterprise at a time. * If you and your enterprise are interested to take this mutually beneficial collaboration with UP ISSI as an IOSA partner, we look forward to hearing from you. 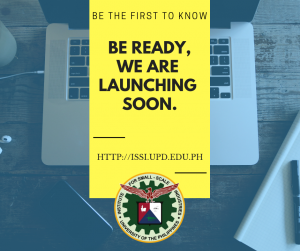 Kindly contact Training and Entrepreneurship Education Division at 928-7076 to 79 local 116 and 981-8500 local 4054; TM/Globe – 0975-504 9539 and TNT/Smart – 0909-029 1885.